Signs are present in everyday life and just about every location imaginable. Movie theaters, shopping malls, offices, parking lots and farms all host signs tailored to their business or service. They can provide guidance, information and more, making your experience run smoothly and without confusion. 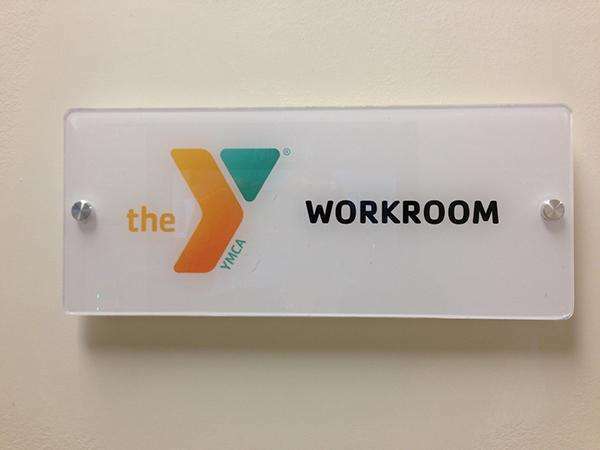 Your office or studio may already have signage that exists and performs well, but when was the last time it was updated or modified? Commercial signage should always be up to date, meeting the needs of your business and ensuring customers are engaged and informed. Even if you’re updating signage only in one specific area, it can greatly shape and affect the atmosphere of your entire building. At SpeedPro Imaging Northern Virginia, we work to customize promotional signage for your business in both indoor and outdoor settings. Our team can identify what should be captured on your business signage designs. 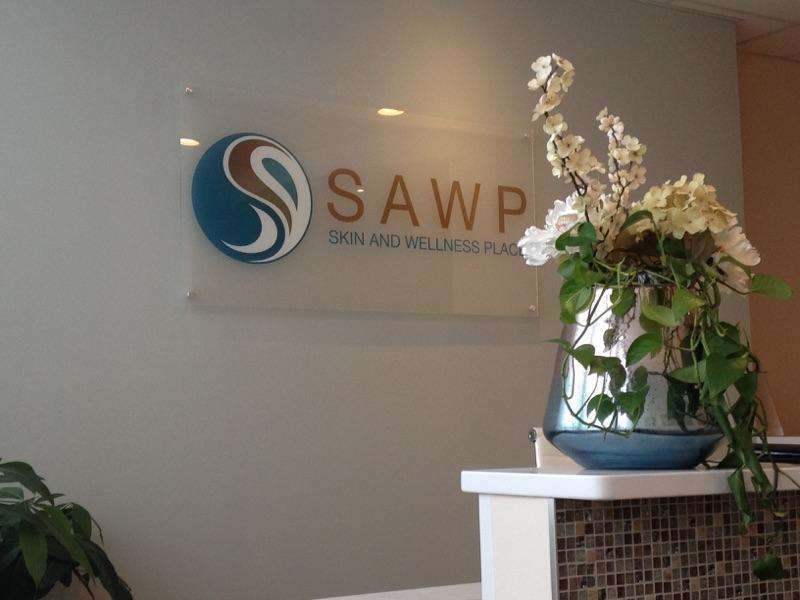 If you’re located in the areas of Loudoun County, Fairfax County or Washington, DC, reach out to us today to begin! Capture customers’ attention and guide them in the right direction with stunning, colorful custom business signage from SpeedPro. Flags and banners are two of our most requested pieces of signage. We can customize these materials to feature your brand and be specific to your location and area. Post flags along the street, or raise them high above your building to greet people as they approach your space. 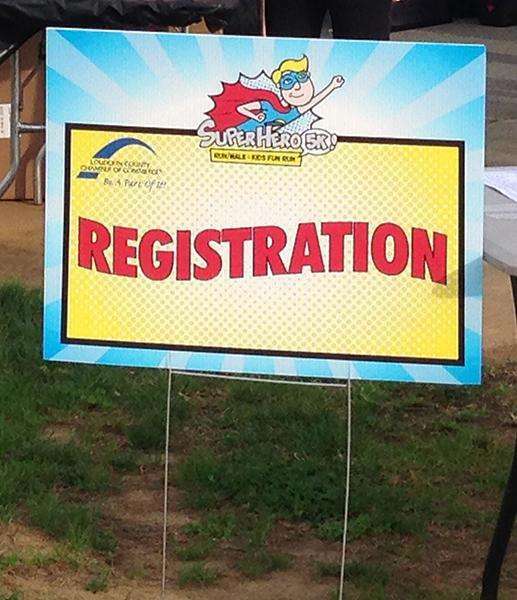 Use a street-wide banner to reach a large number of people in your community and get the word out about an upcoming event or offer. 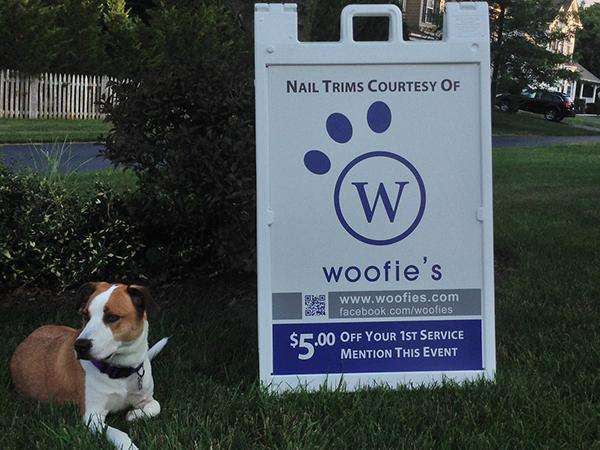 Bring in foot traffic through promotional features such as sidewalk signs. These products can be set up outside your building to welcome people approaching your office from a block away as well as invite individuals to come check you out. A-frames have a three-dimensional appearance that will noticeably attract attention. This type of signage also allows for people coming from two opposite directions to read your message featured on the frame, creating double the intrigue. There are a lot of options here, and it’s up to you whether you want to update all areas or just a few. Our team of skilled experts will assist you in finding the best fit for your office, business and promotional needs. As a starting point, however, we’d recommend new directional signage — as your business grows, you’ll want to make sure your customers always know where to go! Updating and recreating your professional and commercial signage can be a large and daunting task — especially if you’re thinking about both outdoor and indoor settings. No matter the project size, SpeedPro Imaging Northern Virginia has the tools and skills to help you achieve your new look! Call us today to set up your first consultation.